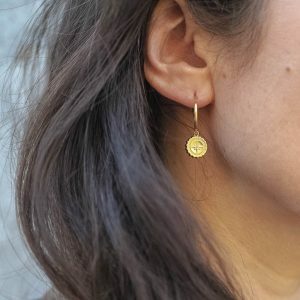 Inspired by the mythological story of Pleiades. 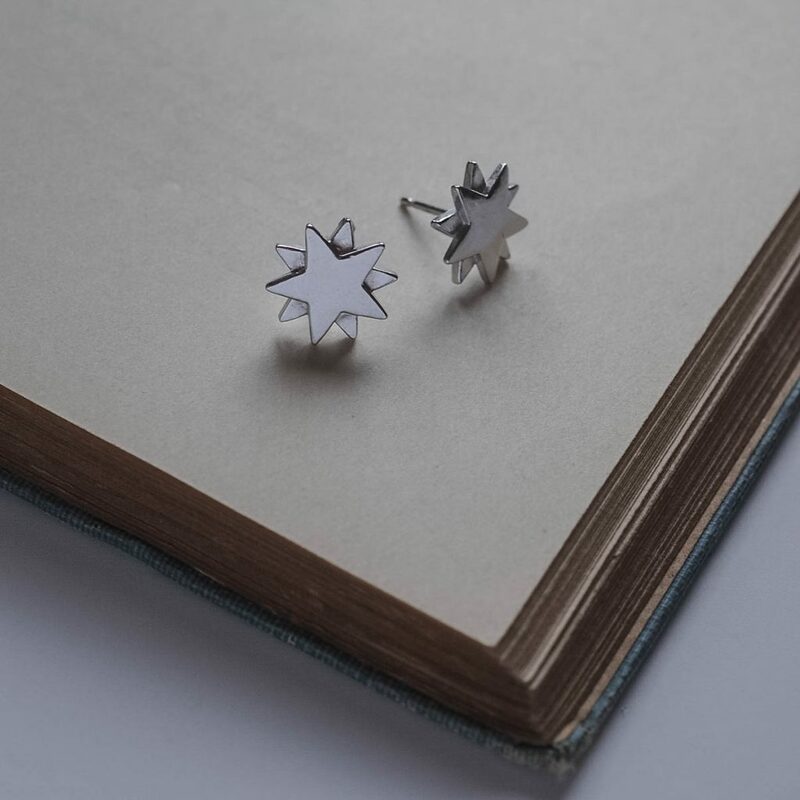 Starbright Stud Earrings were born from nights spent gazing at stars and wondering about the constellations above. 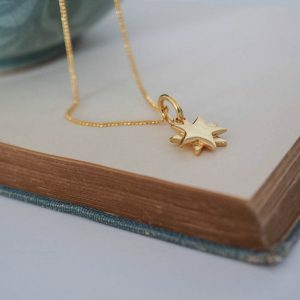 We were especially inspired by the mythological story of Pleiades and how seven sisters literally became stars. 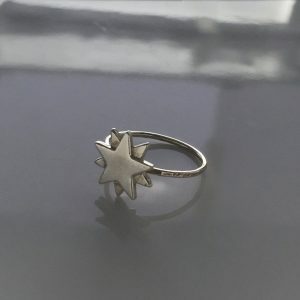 The five pointed star and its symbolic representation of the luminous lights of the dark night sky has become an icon. 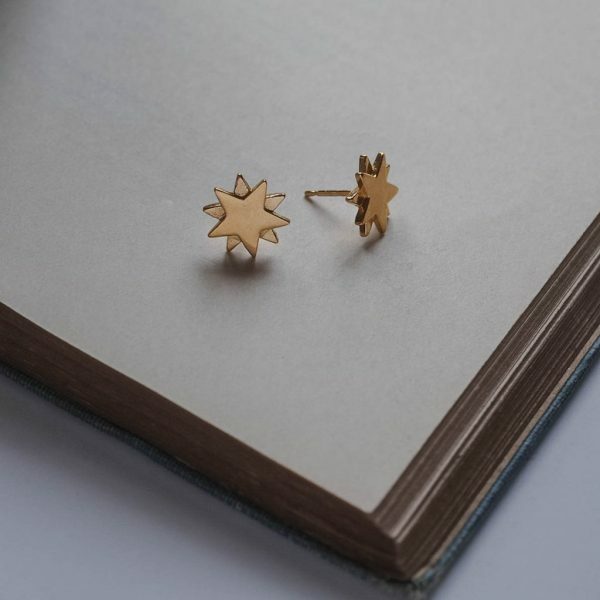 Stars often symbolise heavenly bodies, purity and good luck, making the Starbright Stud Earrings the ideal gift for someone needing a little extra luck. 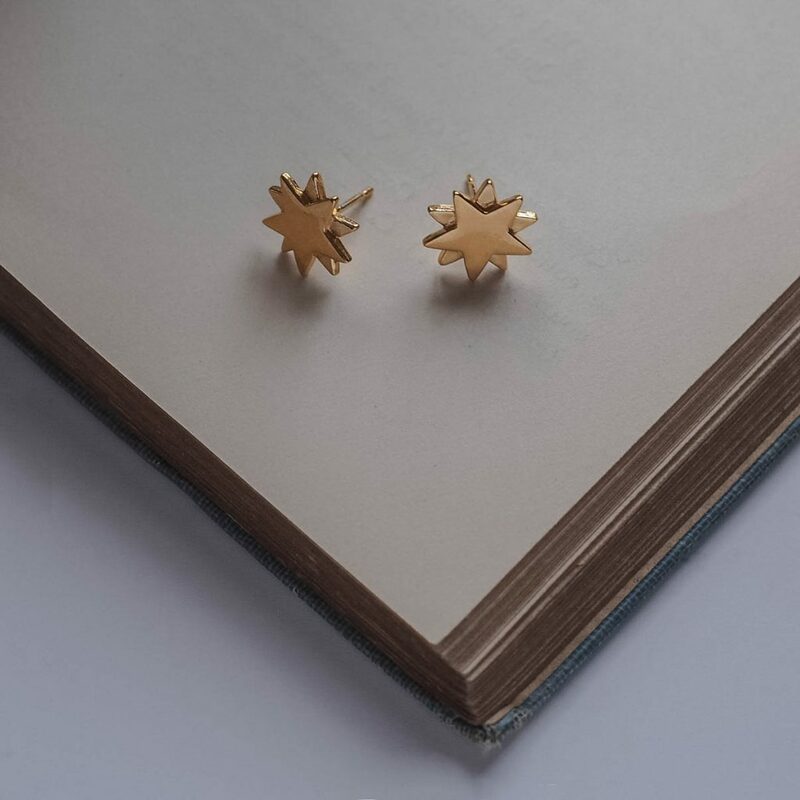 Starbright Stud Earrings inspired by the nighttime shooting stars, symbolic of advancement and dreams are a great sentiment to wear and give for those who are chasing their wildest dreams. 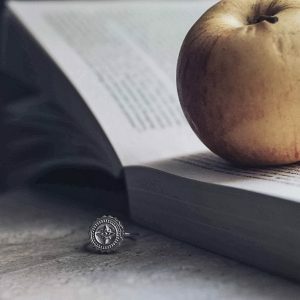 Never Give Up. Starbright Stud Earrings and the rest of the Starbright Collection make for the perfect gift for that super star in your life. 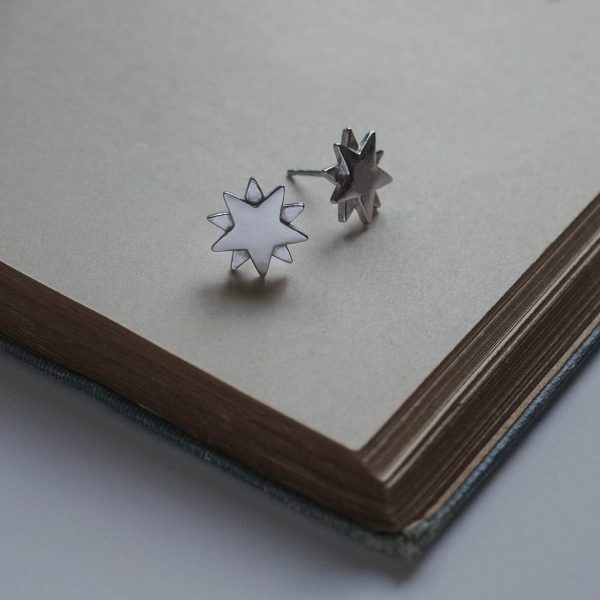 Read more about the inspiration and symbolism of the Starbright Stud Earrings on our blog. Your Starbright Stud Earrings are hand-made with love and care in London. 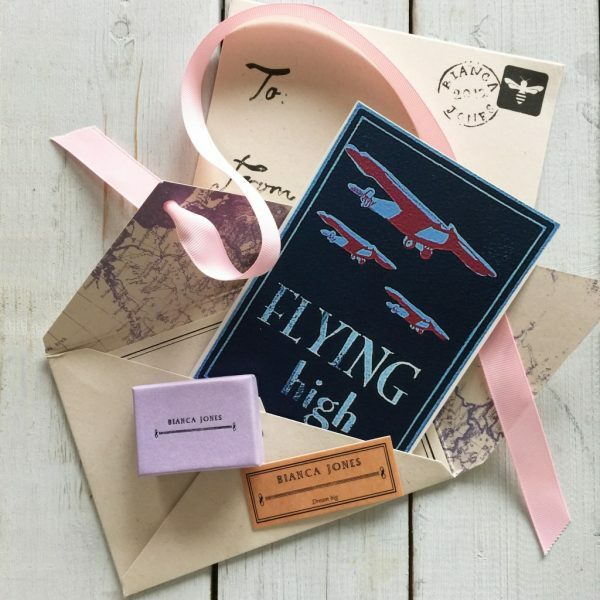 Inspired by that special moment when you give a gift of meaning. 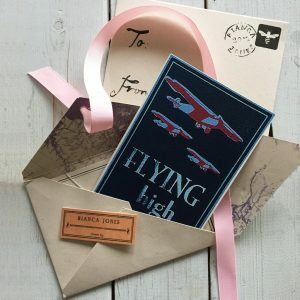 And the thought that the recipient can carry that sentiment with them forever. 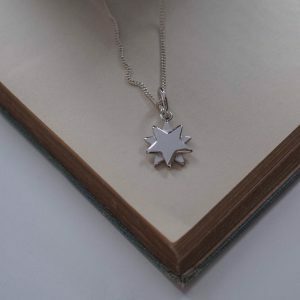 The double star Starbright measures approximately 1.2cm by 1.2cm Hallmarked with our makers mark, the Assay office, the date and purity of the Silver. 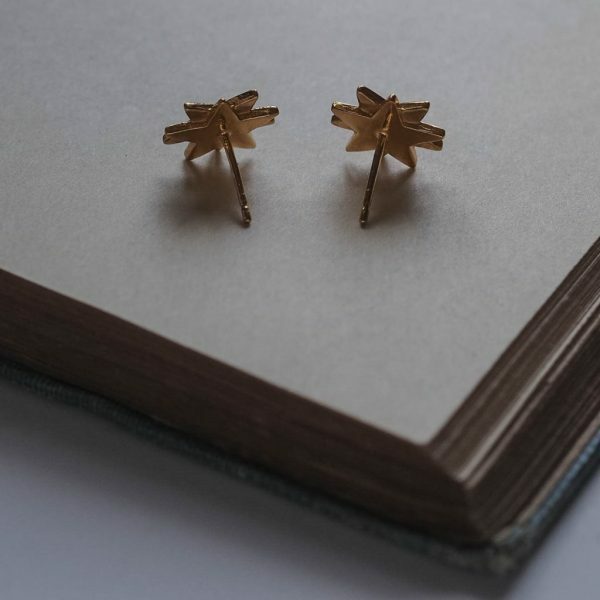 Starbright Stud Earrings are available in either Sterling Silver or 18ct Yellow Gold Vermeil. 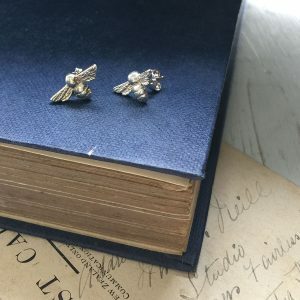 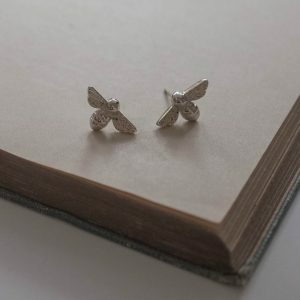 In the heart of London each piece of jewellery is handmade meaning that each piece is ever so slightly different, your very own unique and individual stud earrings. 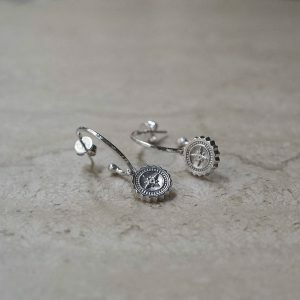 Each is hand carved from wax and cast into precious metals. 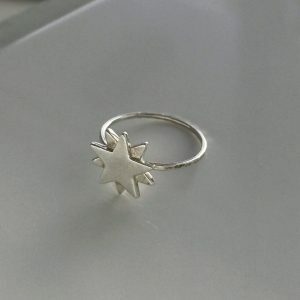 The piece is then hand finished and made individually into a ring, earring, necklace or charm. 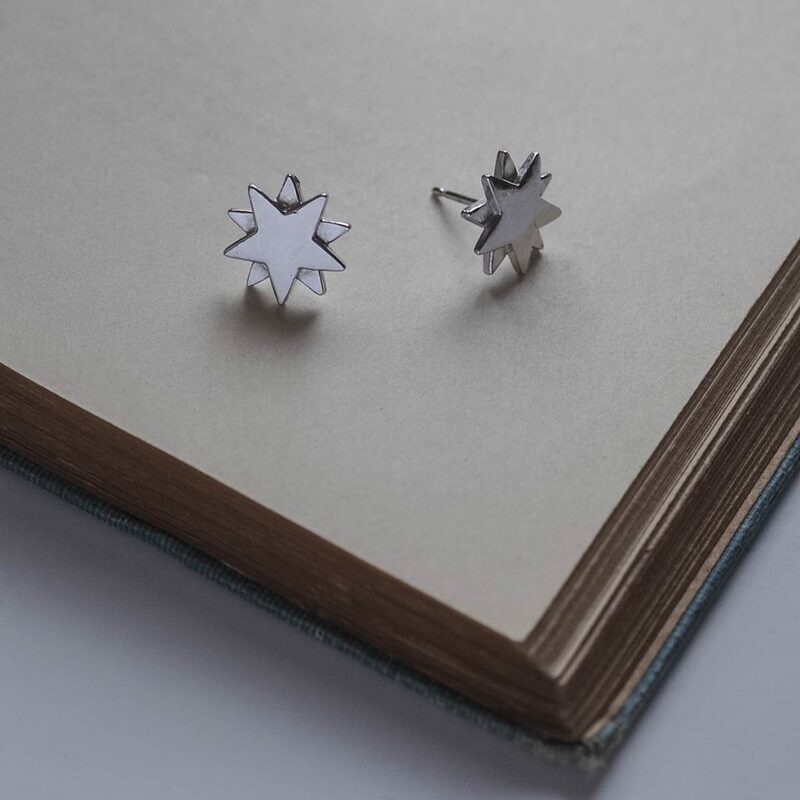 We love gift giving – please view the packaging tabs above for more on how we will package your Starbright Stud Earrings. 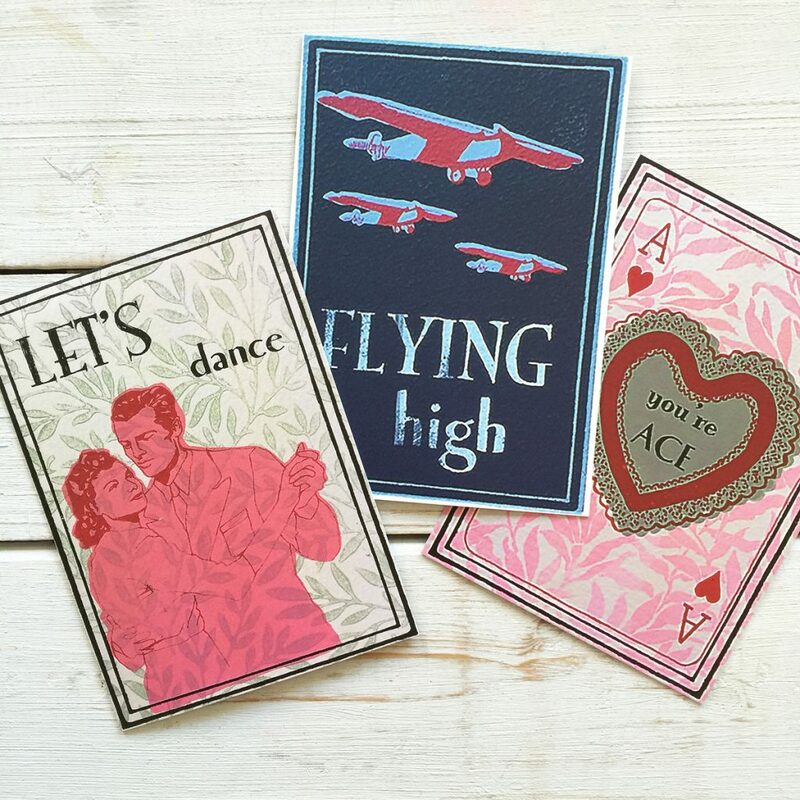 Please choose your Gift Card and whether you would like to say ‘Flying High’, ‘You’re Ace’ or ‘Lets Dance’.